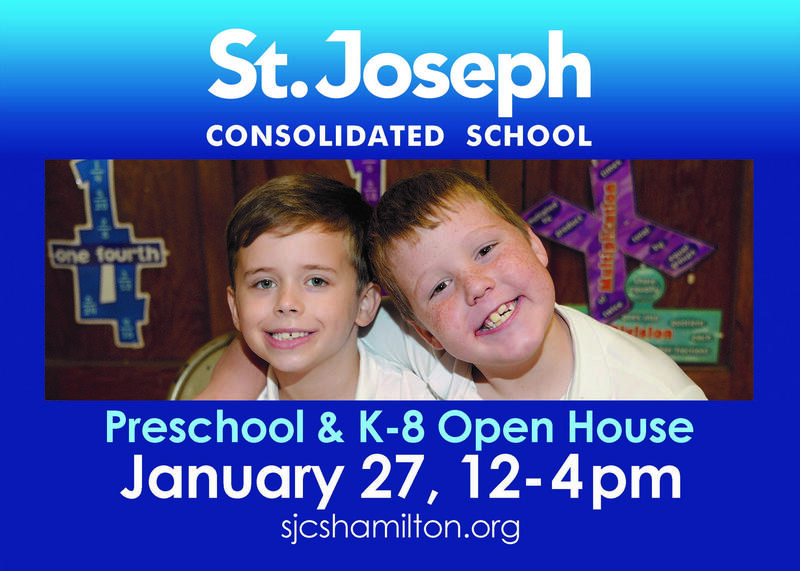 Our annual SJCS Enrollment Open House is scheduled for Sunday, January 27, 2019. Families that visit are treated to a school tour by parent volunteers. Our school cafeteria welcomes the visitors with some homemade treats. More details and information will follow soon.